The best known maker of the Brescian school, Giovanni Paolo Maggini was born in Botticino and moved to Brescia around 1586 to train with Gasparo da Salò. After twenty years of work for da Salò, Maggini struck out on his own and began to develop his own models. 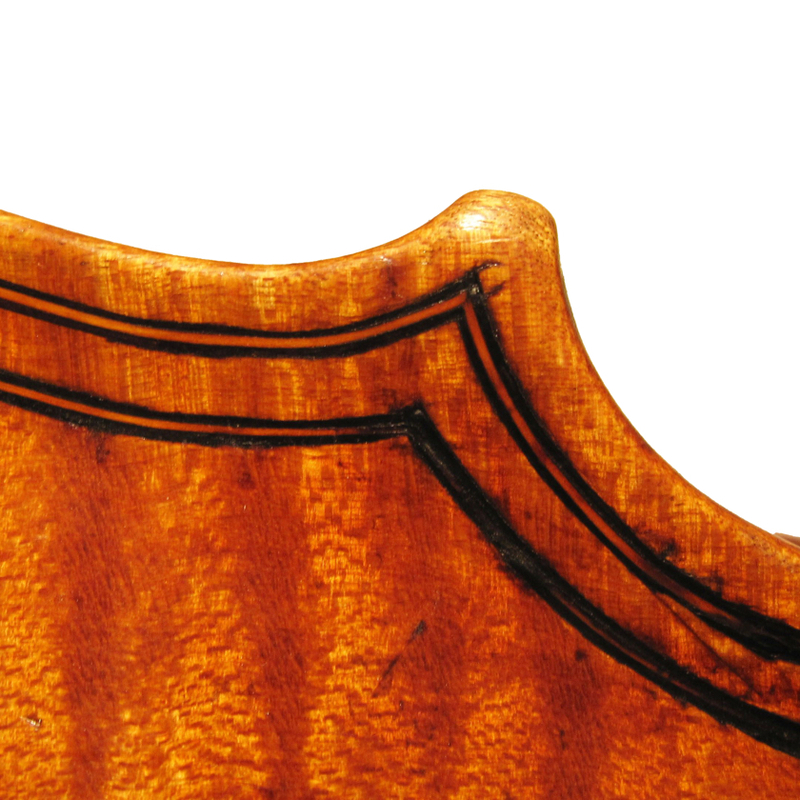 His violins are based on two unique patterns, one of which is ...Read More about 35.5 cm and conforms to contemporary standards for length, and the another which is significantly larger, about 37 cm. 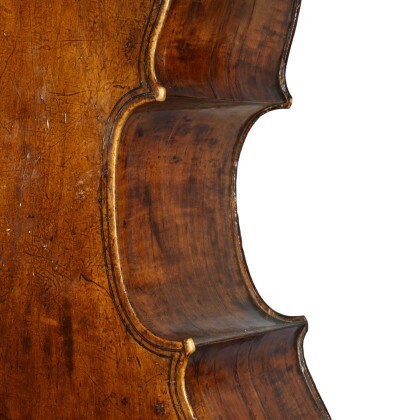 Maggini himself seems to have preferred the larger model for its powerful sound quality, and indeed the increased length may have inspired the celebrated 'Long Pattern' violins of Antonio Stradivari. Maggini's early violas were also rather large, but he reduced them over time to what is now the standard size for a contralto viola, about 41-42 cm. - The auction record for this maker is $186,000 in May 2011, for a bass. - 54 auction price results.